Learn more about living in our Rancho Cucamonga apartments with an in-home washer and dryer. Of all the incredible locations in SoCal, Rancho Cucamonga has got to be one of the most desirable cities of all of them. A center to many businesses and with beautiful weather, your next hope will be full of sun. 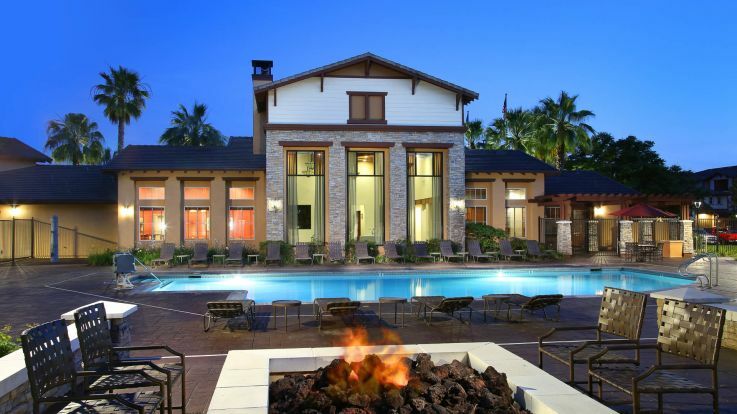 Our Rancho Cucamonga apartments come complete with washer and dryer, as well as several other amenities such as incredible mountain views, a pool with a poolside fire pit, and a home theatre room! Equity is here to make sure that your next home is the place you’ve always been dreaming of. Lets get together and make your next apartment your best one yet.